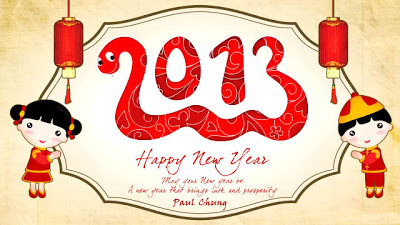 February 10th 2013 begins the year of the Water Snake Chinese New Year, known in China as Spring Festival (simplified Chinese: 春节; traditional Chinese: 春節; pinyin: Chúnjíe). 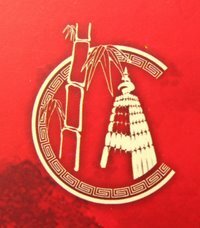 It is sometimes called the Lunar New Year, especially by people outside China. The festival traditionally begins on the first day of the first lunar month (Chinese: 正月; pinyin: zhēng yuè) in the Chinese calendar and ends on the 15th; this day is called Lantern Festival. Chinese New Year's Eve is known as Chúxī which literally means "Year-pass Eve".